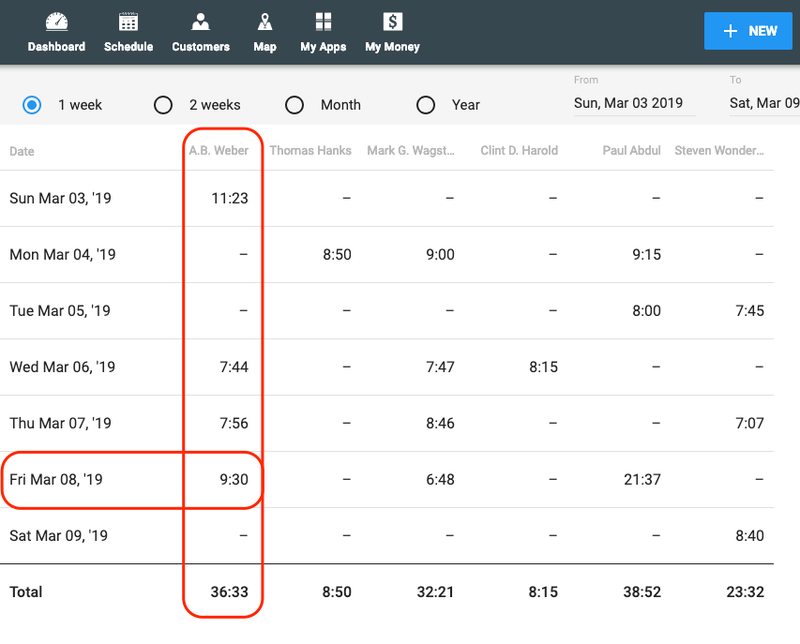 Once time tracking is enabled for your account, you can easily adjust clock in and out times for your employees if/when they forget to. 4. Click 'Save' once you're finished! NOTE: If clock in/out locations are not being recorded, make sure your employee's mobile device has location settings turned on for the Housecall Pro app and the phone itself. To learn how to export a report, click here. Check out these tips on attracting great employees to your company.